The Atlas X-Type ushers in a new vision in industrial design. 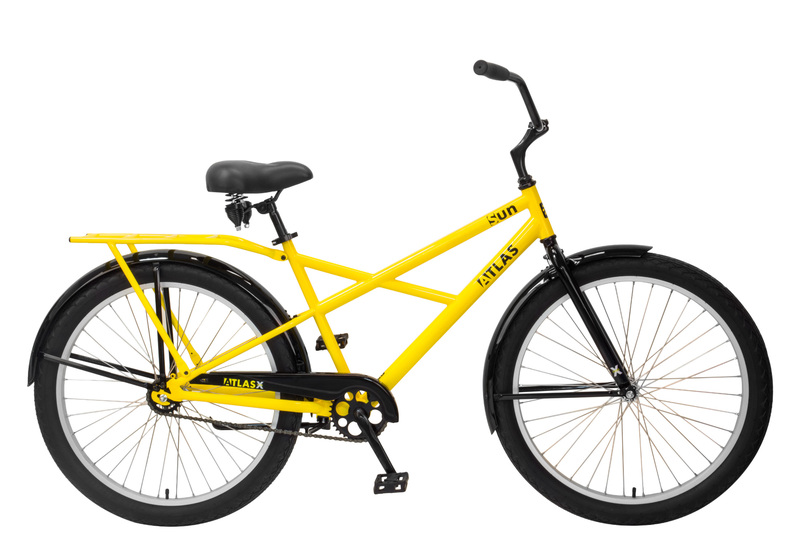 It takes the best of our Atlas model and adds an all-new "X" shaped top tube to accommodate both men and women. The upgraded component mix for this bike will ensure maximum durability and reliability for years to come.